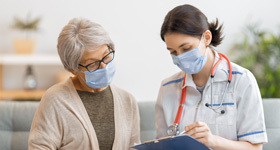 Commonwealth Health provides comprehensive care for conditions that affect the ear, nose and throat. 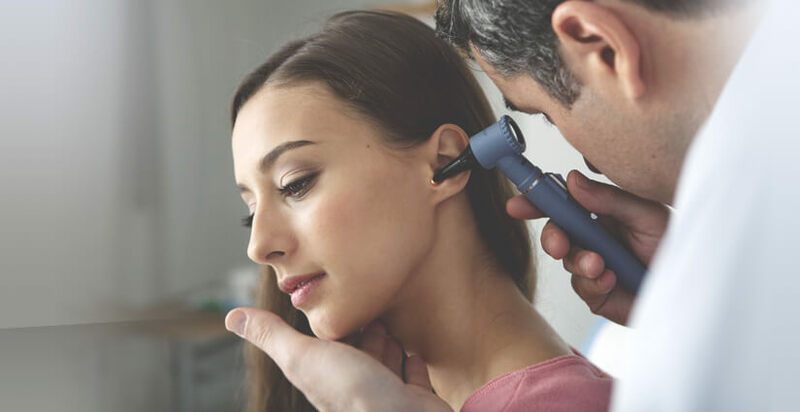 Ear, nose and throat doctors work with audiologists, neurologists and other specialists to treat minor issues such as earaches and sinus conditions, as well as complex problems with hearing, balance, taste and speech. Hearing and ear conditions, including infections, hearing problems and balance disorders. Nasal conditions, including allergies, sinus problems and chronic sinusitis.